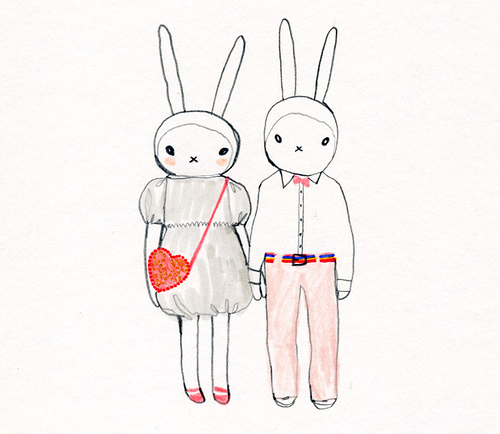 A high fashion bunny, beautiful little illustrations, and some love too. 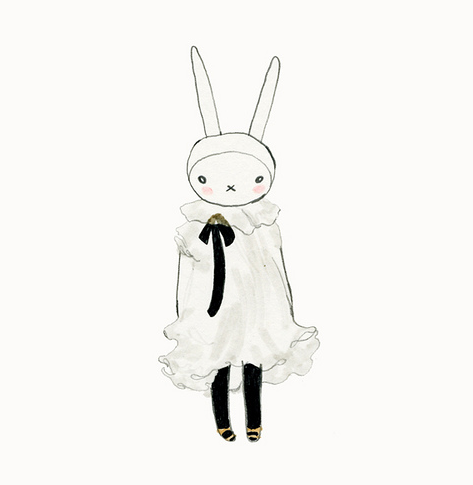 Nothing makes me happier than finding a Fifi Lapin drawing I haven’t seen before! 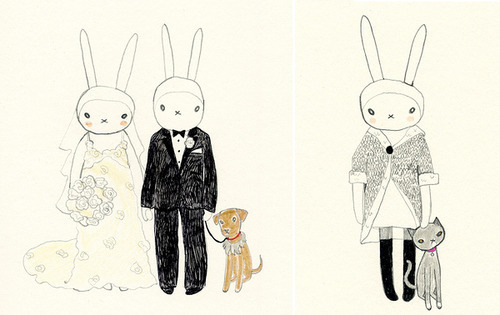 How much do you love the sweetest bride and groom ever? Enter your personal information to the right, or sign in with your Facebook account by clicking the button below. You can also create a custom avatar to show up with your comments.